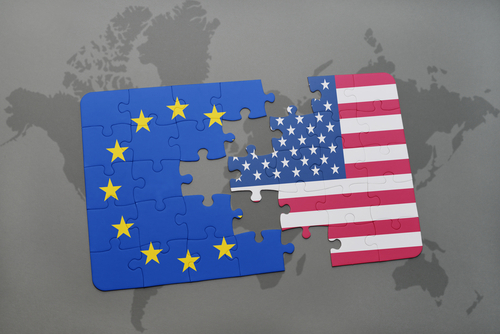 The U.S. is being called on to align its regulations on funding investment research with those of the E.U.’s MiFID II as the Securities and Exchange Commission, Wall Street’s watchdog, examines the effect of a clash in rules between the jurisdictions. Stringent directions on how asset managers pay for analyst research came in with MiFID II — the revised Markets in Financial Instruments Directive. Previously research costs were bundled with other services.